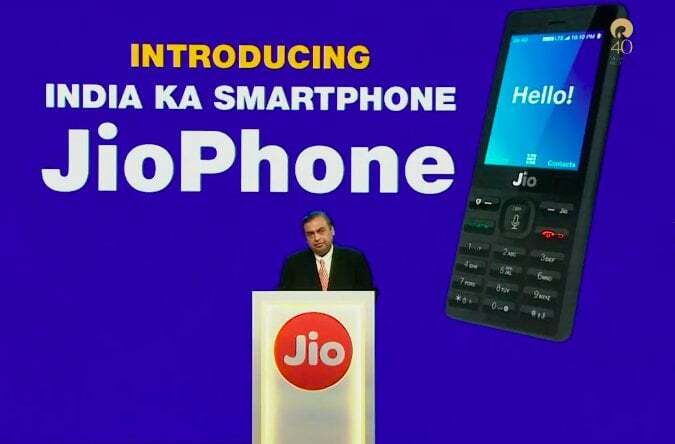 Reliance Jio, the fastest growing telecom operator in India recently announced the smartest feature phone ever, the JioPhone. 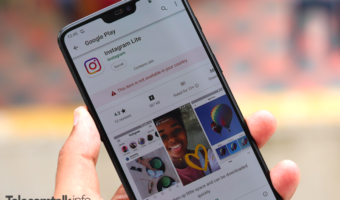 The company announced that the phone would be up for sale in early September, and is aiming to see five million phones every week. 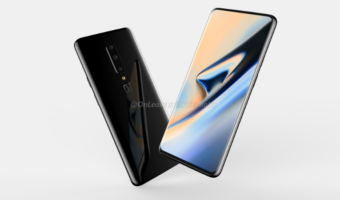 Apart from the price, the company did not reveal any details about the phone. However, reports claim that the phone will run the KaiOS, which has its own app store. RJIL (Reliance Jio Infocomm) has officially announced that the device will have support for all the Jio apps such as JioPlay, JioCinema, JioMusic, etc. The major question in everyone’s mind is: will the JioPhone support WhatsApp? And yes, the feature phone runs stripped down version of Facebook, specifically built for KaiOS. Today, a new report from Factor Daily states that the leading instant messaging platform WhatsApp and Reliance Jio are in early talks to create a watered down version of WhatsApp for JioPhone. Both the companies have been talking to bring the support of WhatsApp for JioPhone from earlier this month. The report also cites that the company just can’t ignore the importance of WhatsApp even though it has the JioChat under its belt. “Jio does not want to miss on the critical mass effect of Whatsapp,” said the first source. Nearly 200 million Indians use WhatsApp. WeChat, Imo.me, Messenger and Allo are the other popular instant messengers in India.” further cites the report. “…let us not forget that in this 78 crore, there are more than 50 crore feature phone users who have been left out of the digital revolution.… Even an entry-level smartphone costs between Rs 3,000 to Rs 4,500 making it unaffordable for feature phone users to upgrade to a smartphone,” Ambani,60, said in his speech at the 40th annual general meeting of RIL. “Reliance Jio has definitely changed the digital landscape of the country, but Facebook and Whatsapp put together has a sizable presence… Facebook will look at exclusive deals if it comes out with a special version of Whatsapp,'” concludes the report. 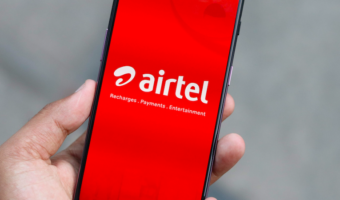 Off topic – Airtel is full on Mood on 4g expansion in satara villeges ….the 2g and 3g towers are getting 4g upgrades too..Only Idea and Vodafone are not fully 4g upgraded at satara ….Jio and Airtel are favourites in Maharashtra …and Airtel is becoming neck to neck Jio …only lacks Plans like Jio …..? ?